WHITE SAGE: The ceremonial herb is cleansing, purifying and not only able to clear negative energy, but also to attract positive energy. Key ingredient in our Sage Smudge Spray. HOLY BASIL: Is considered a purifier of the mind, body, and spirit. It earned the title “Elixir of Life”. This holy smell is a wonderful addition to our White Sage Spray. BLACK TOURMALINE: The bodyguard stone that provides protection and elimination of negative energy. BLESSED & CHARGED Moon Water: The energy of the full moon is transferred into the water. Blessed with the intention to cleanse your soul, body, home and spirit. 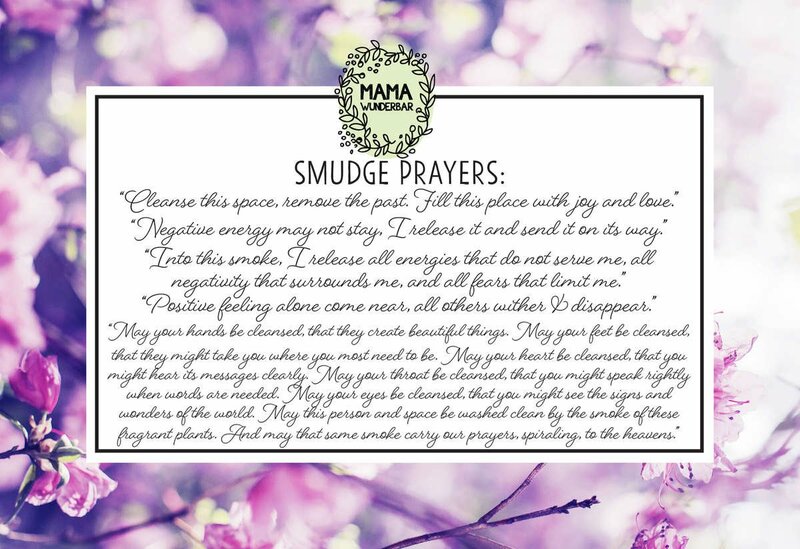 How to use a Smudge Spray? 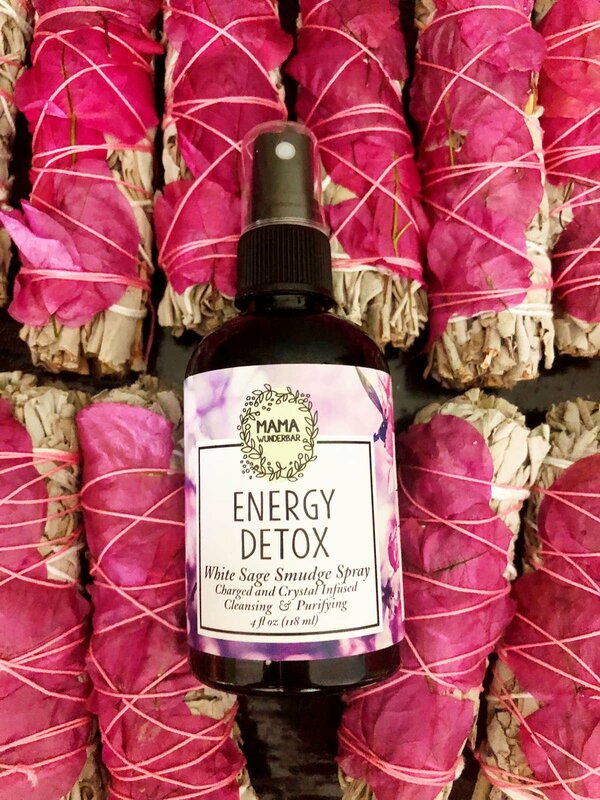 Sage Smudging your sacred space, your home or office, or even your body with sage is like taking an energetic shower, or doing a deep metaphysical cleansing.This is a wonderful white sage smudge spray to use to clear and bring light into the luminous energy field. The oil of white sage is also a stimulant for the nervous system, metabolism, and vital energy centers. You can use this spray the same way you would when you are smudging with the plant. As you spray, focus your intention on releasing stagnant energies so they may be recycled back to the earth, then take a deep breath and receive the fresh energies that you can source from now. Clear and bring light into the luminous energy fields.